This project takes me back to my earliest roots as a member of Carter Memorial A.M.E. Church in Fresno, California. "My Angel" has brought my life and career full circle. I would like to thank my Mom and Dad for instilling in me the importance of faith at a very young age. Thank you, Gary, for your guidance throughout. Thanks, Charlie, for your ears, heart and soul... and words of wisdom. 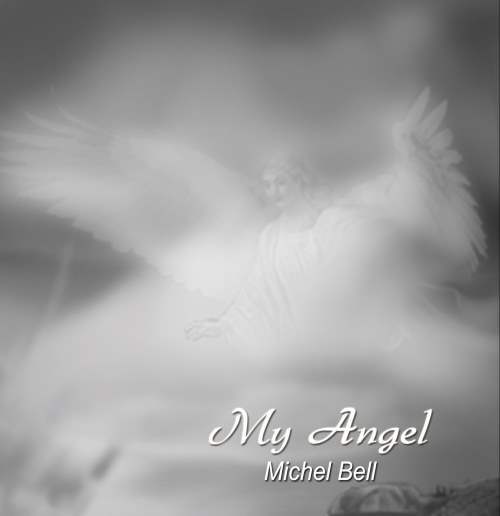 Thanks to every one of the singers and musicians whose incredible talents helped bring "My Angel" to life. And the biggest thank you to Cathi and Steve for believing I could do this and for gently pushing and encouraging me every step of the way. My life as a performer has been diverse, unpredictable and incredible in ways that I could never begin to dream of. By being open to all facets and styles of music, I have been able to experience and enjoy a wonderful career in the fields of Pop music, Opera, Broadway and everything in between. I have also been fortunate to meet and call as friends many people along the way who have made my life a rich and rewarding journey thus far. This CD is a glimpse into the music of my life. "What a Beautiful Day" is a collection of Classic Broadway tunes and old standards. 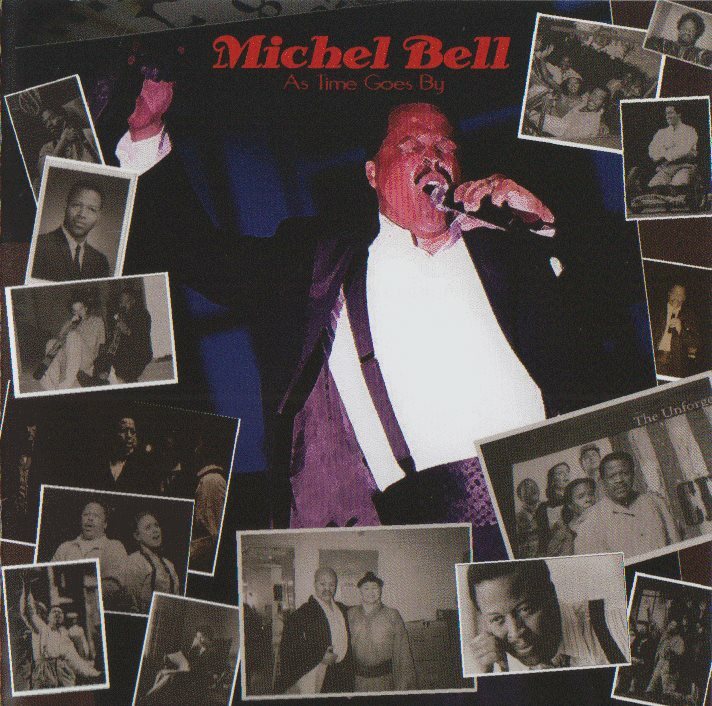 Michel Bell is joined by Pianist Catherine Matejka. The two performers have collaborated to create these arrangements of some of their favorite songs. Michel Bell sings the stirring anthem/prayer "Father, How Long"? as well as the duet "If Prayin' Were Horses" with Cheryl Freeman - a song sung by a married slave couple as they are being sold to different owners, never knowing if they would be together again. Michel Bell can be heard on the Original Cast recording of the Livent Production of Show Boat directed by Harold Prince. Mr. Bell received a Tony nomination for the role of Joe in this production.